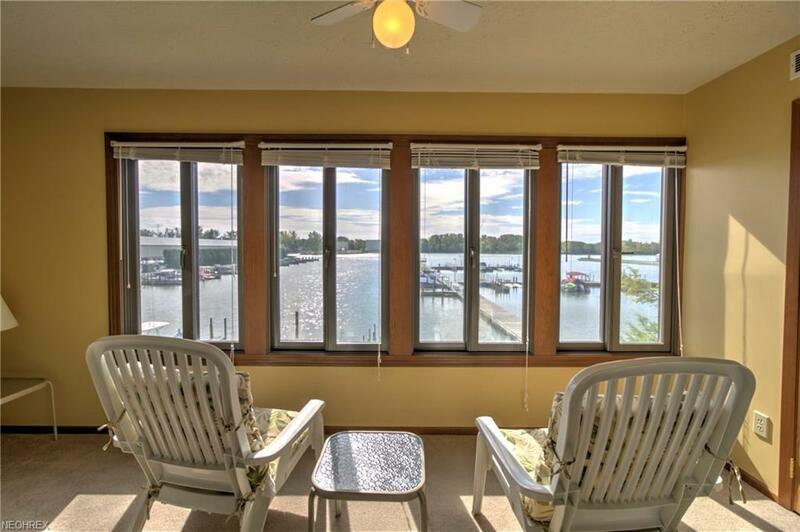 There are great views from this Harborside condo overlooking the marina and Portage river. 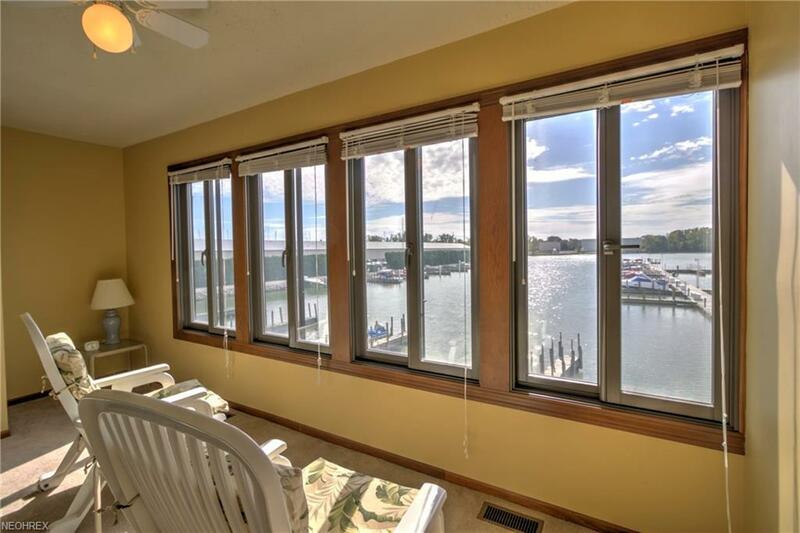 Harborside is located just a short walk from the Jet Express docks, dining and downtown Port Clinton. This complex offers a heated pool, playground, picnic areas and it's own marina. 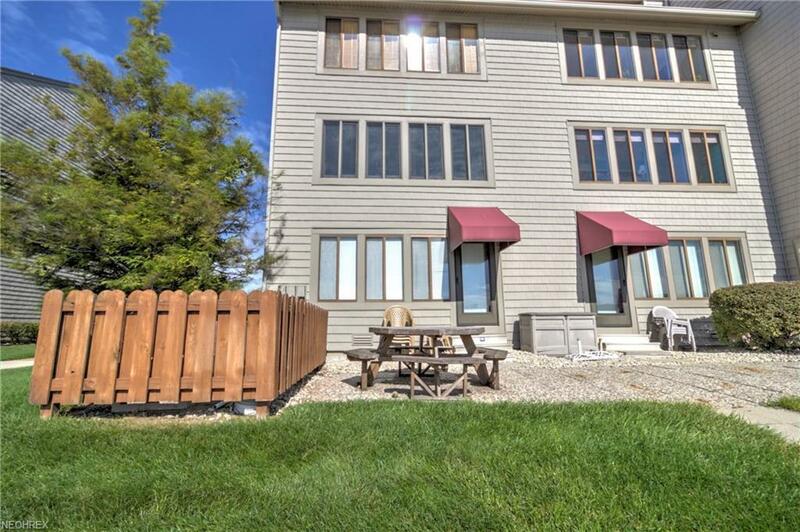 Included is a 30' deeded boat dock with easy lake access. 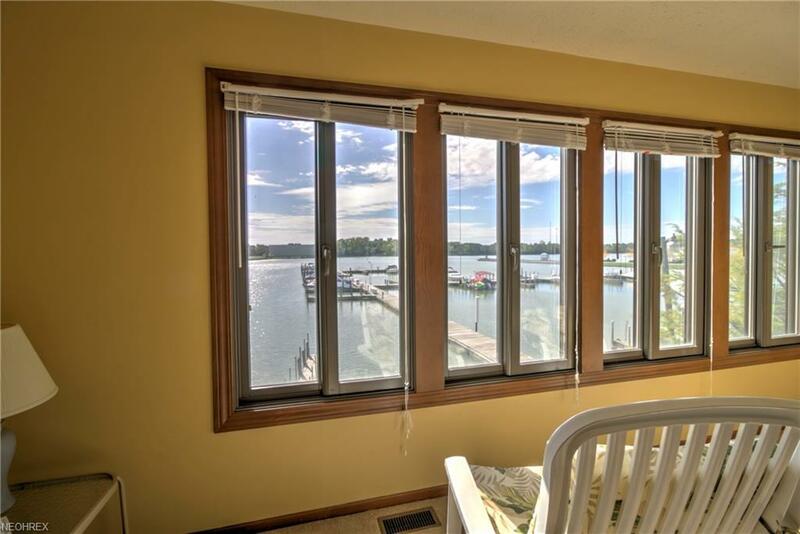 Cozy one bedroom layout with an enclosed porch area overlooking the marina. Central heat and air. Being sold furnished with kitchen appliances and Great rental income to own as an investment property or rent out when you are not using it.